Please note: this profile is now part of an archived conference and information may be outdated. 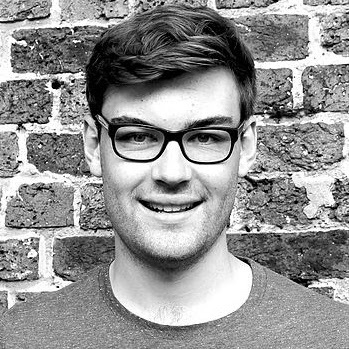 Joseph Palmer is a director of BlockBuilders Ltd which he cofounded with Megan Leckie in 2014. BlockBuilders is a company that uses Minecraft to engage young people in the planning and development of their community and environmental education. By using the active engagement that young people have in Minecraft, BlockBuilders aims to engage hard to reach groups in the decisions that affect them. How can you teach kids in a world where they are the experts? We will examine how Minecraft is being used in the classroom and at home, as well as for creative and artistic means. The session concludes with a panel discussion exploring the opportunities Minecraft can offer, that traditional education methods may not.